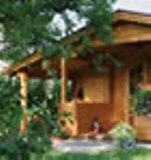 Here at Taylors Garden Buildings we have hand select and broken down the log cabins by size just to make your experience on our site simple and easy. 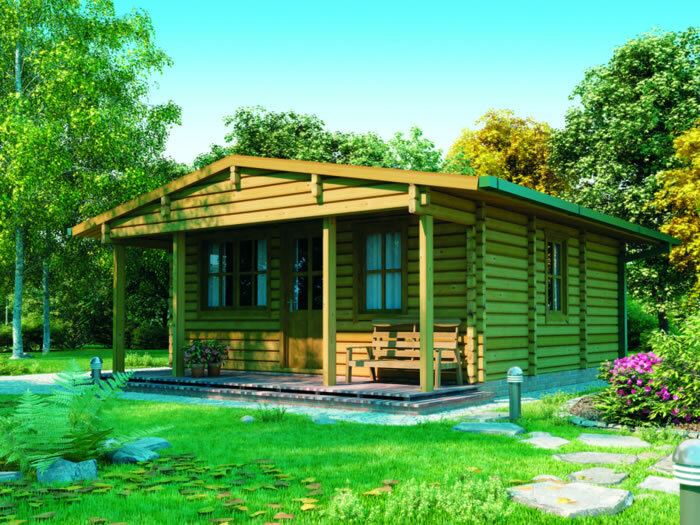 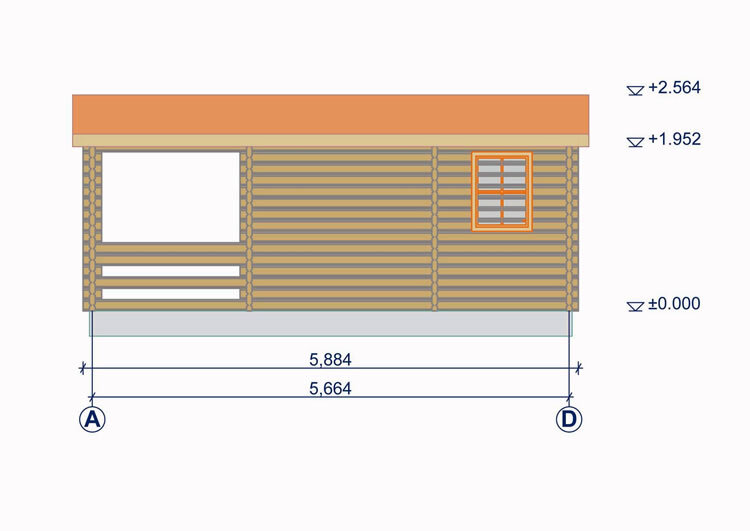 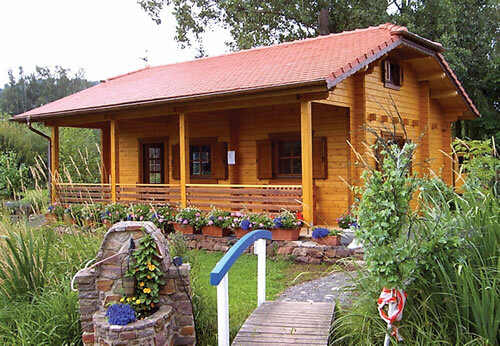 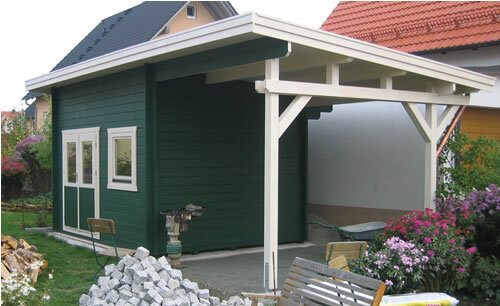 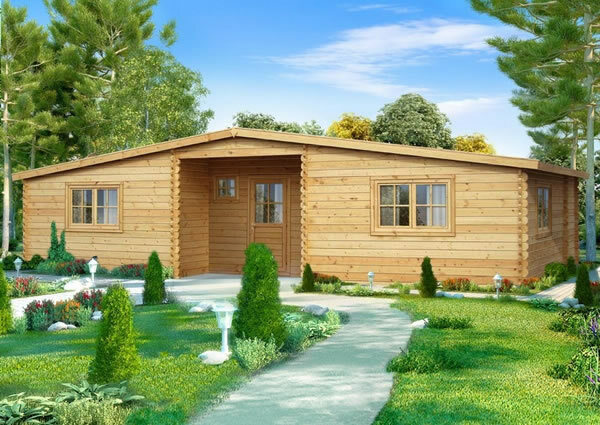 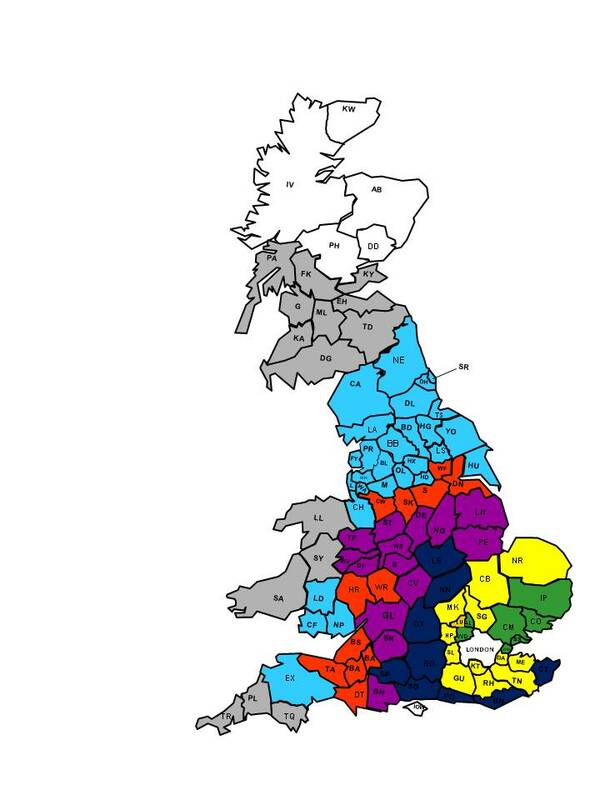 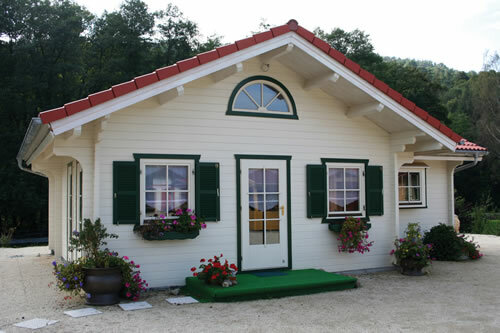 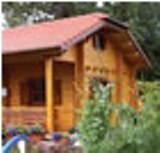 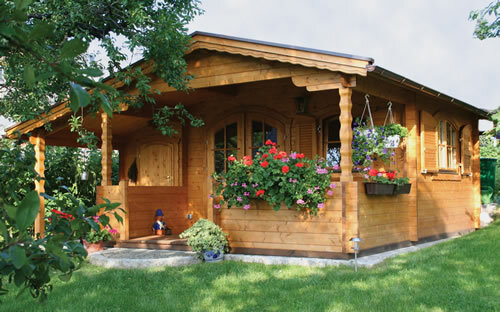 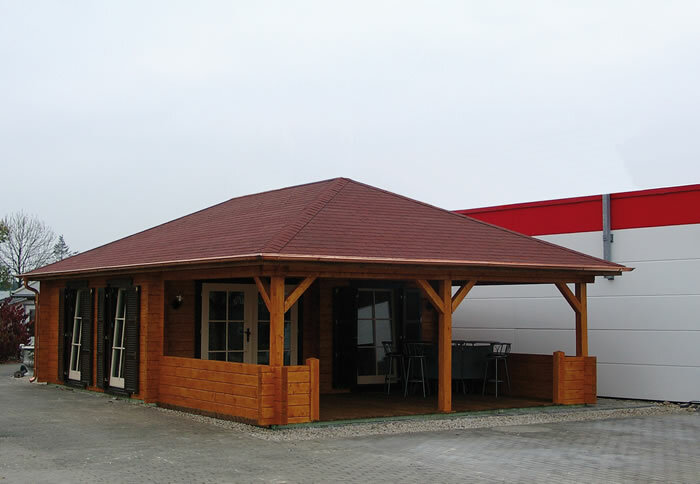 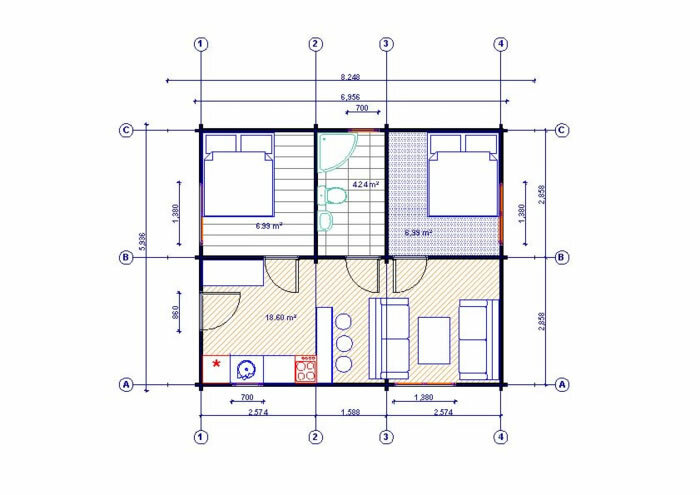 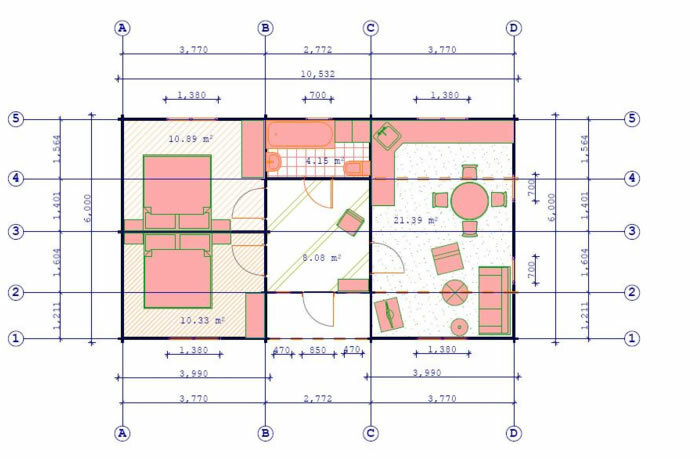 In this category we have hand select a brilliant range of log cabins which are Over 5.5m Wide. 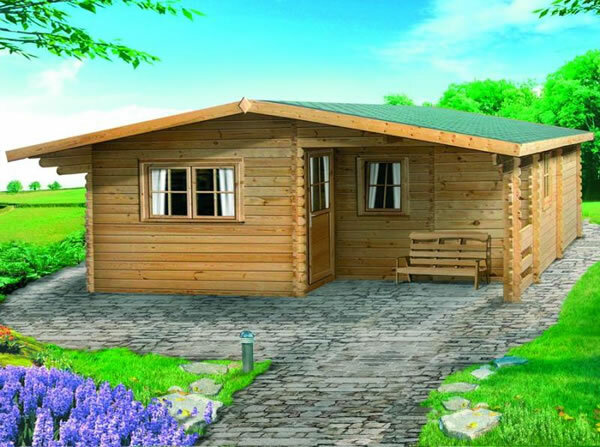 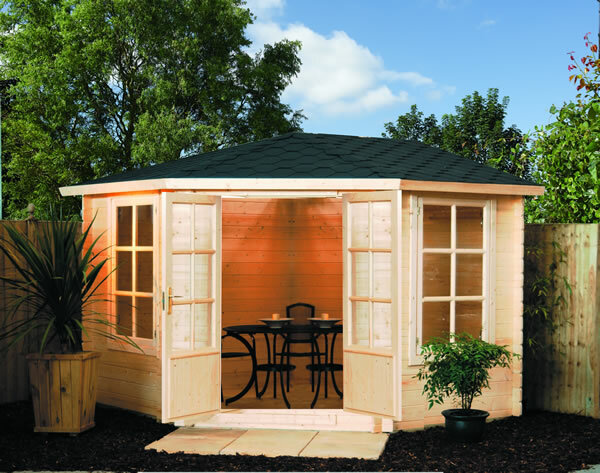 Solid 28mm Laval log Cabin with single part glazed door and front window measuring 2.38x1.98m.